As speculation continues to swirl regarding his future with that iconic shield – incidentally, his Civil War co-star Robert Downey Jr. just sealed a deal to headline The Voyage Of Doctor Dolittle for Stephen Gaghan – Chris Evans has officially climbed aboard Red Sea Diving Resort. First reported by Deadline, the Captain America actor has agreed terms to spearhead Gideon Raff’s period pic as Ari Kidron, a “charming Israeli agent who assembles a ragtag team to help with the exodus on the ground.” No further casting details were disclosed, though it’s understood Kidron’s admirable efforts to bring home Ethiopian Jews from Sudan circa 1981 spawned a grueling mission that took place over the course of multiple years. Bron Studios has pledged financial support to Red Sea Diving Resort, with Gideon Raff on board to direct from his own script. Elsewhere, Alexandra Milchan has signed on to produce the period pic. Other projects in the works with Evans’ name on the masthead include the Marc Webb-directed Gifted and Avengers: Infinity War, Joe and Anthony Russo’s blockbuster sequel that will bleed over into the as-yet-untitled Avengers 4. 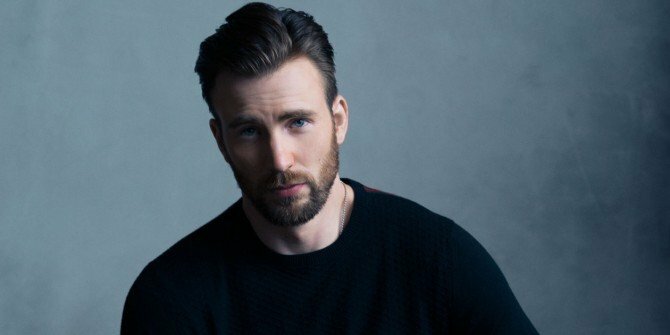 Production continues apace in Atlanta, but the fact that Chris Evans continues to pursue drama-oriented pictures beyond the MCU does in turn fuel rumors that the actor is ready to hang up the shield as Cap – potentially passing the, er, buck to Bucky Barnes (Sebastian Stan), who eventually assumed the Captain America title in the comics. Will the same events unfold on the big screen? It’s too soon to tell, but we wouldn’t be surprised if that’s what eventually happens. Red Sea Diving Resort, meanwhile, is without an official release date at press time. We will, as always, keep you posted as the project inches closer to development, though Marvel fans can look forward to Captain America returning via Infinity War in May of next year.